Valentine’s Day is less than a week away and we know your busy, lazy or just a procrastinator so we have you covered! 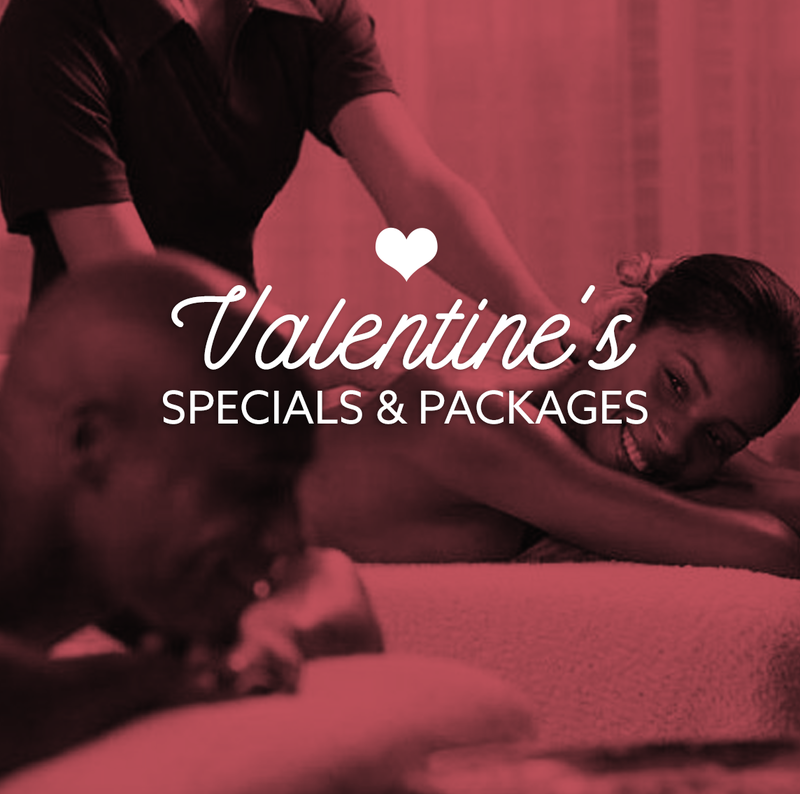 @discover_remedy has three great couple massage packages that will save the day and your relationship. Not the Kensington you're used to!